Source? 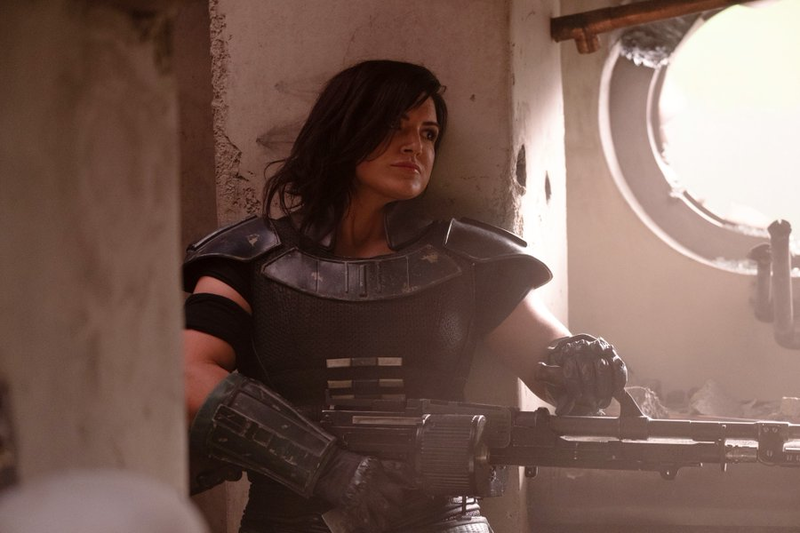 Because it is heavily implied that Cobb Vanth acquired Boba’s armour - at least some of it, from Jawas. 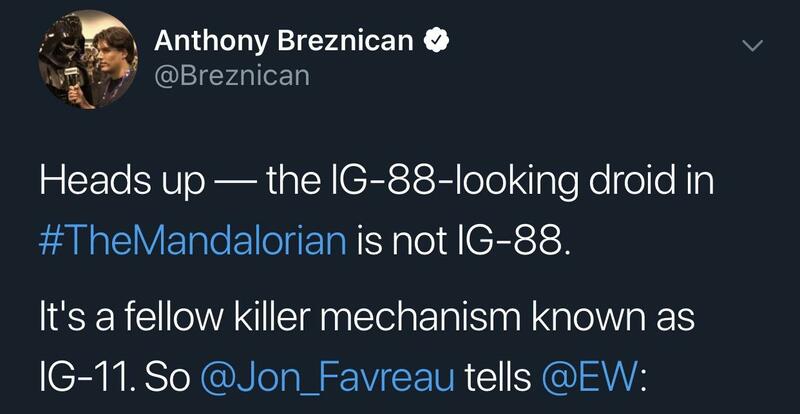 Or are you being facetious and disregarding all the other Mandalorians that wear armour like Bo-Katan, Sabine and her family, etc.? Ahh.. I did misread that, if that is the intent. Sorry, I should have cited the source: In Clone wars, Obi-Wan asks about the history of Jango while on Mandalor, the government official states that Jango wasn't a Mandalorian, and they have no idea where he acquired his armor. 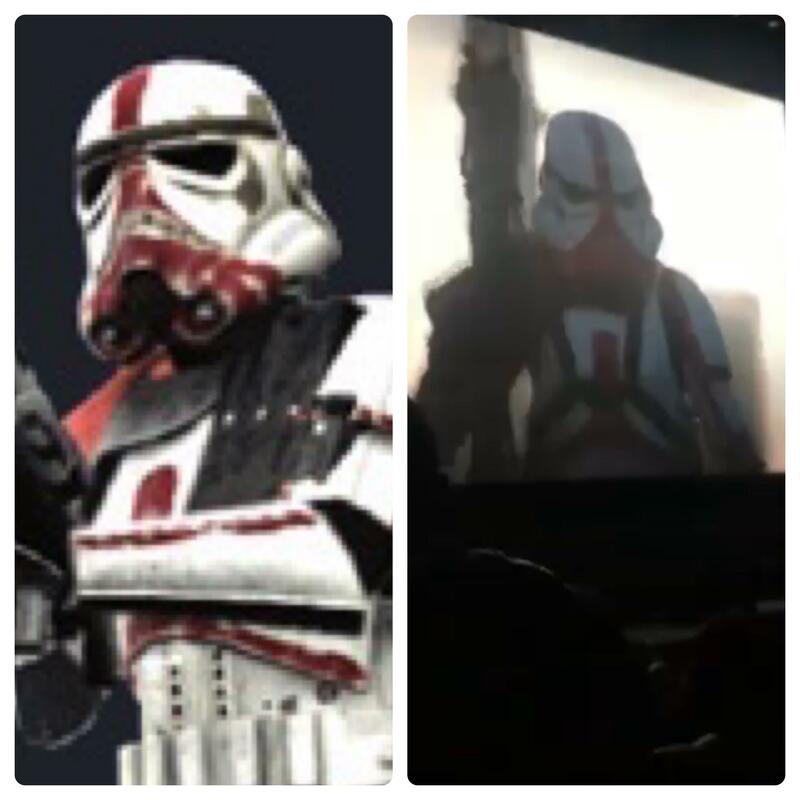 However, the "out of universe" source comes from Lucas himself and Pablo (guy in charge of canon) both have stated the the Fetts were not Mandalorians, but they wear the armor. 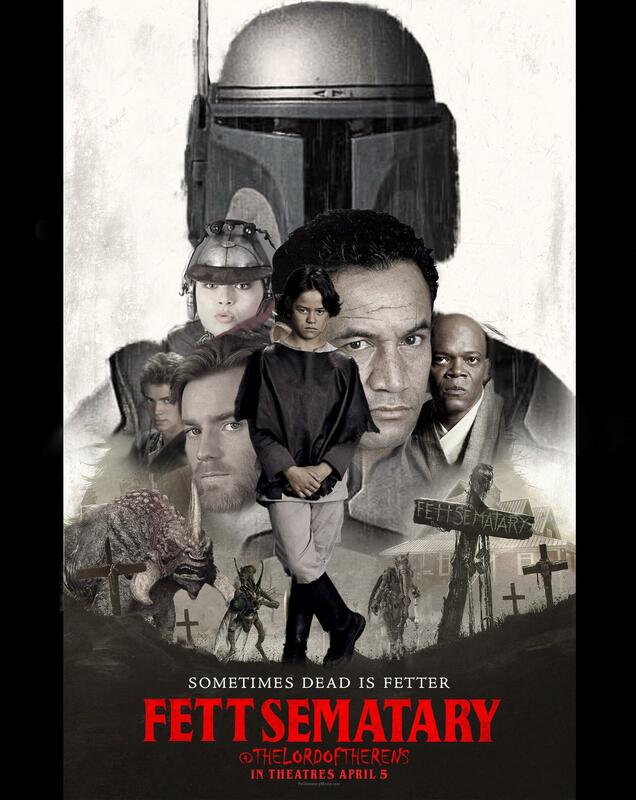 Possibly to benefit from the legend of Mandalorian warriors. I really hope we get the Clone Wars episode that had Boba Duel Cad Bane. The previs they did had the duel, and I love the setup and scenario for the iconic dent. 1. Boba Fett is popular because he looks cool in his armor. 2. 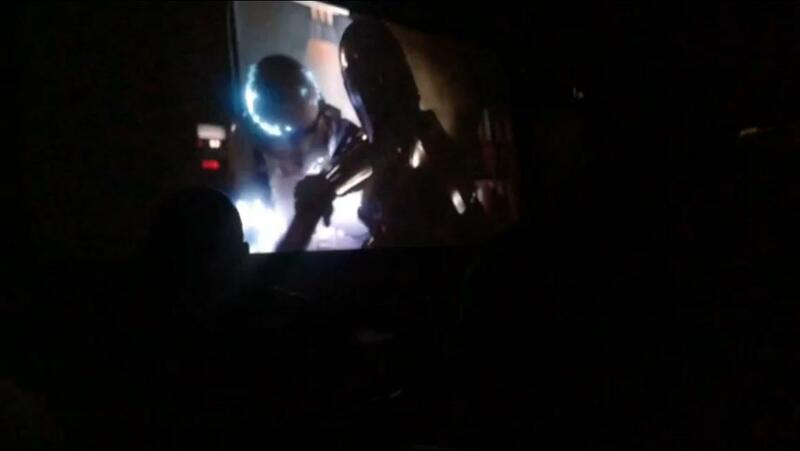 Boba Fett is declared to wear Mandalorian armor. He's the entire reason for Mandalorians existing. 3. Random throwaway line makes him not really Mandalorian despite him being the only reason Mandalorians exist. Should have just retconned out Mandalorians altogether if you're gonna mangle crap up that badly. I always took it as Jango being denied as Mandalorian. But he was definitely Mandalorian. That is what I took from that line, the Mandolorians have been trying to move away from their warrior roots and trying to be peaceful. 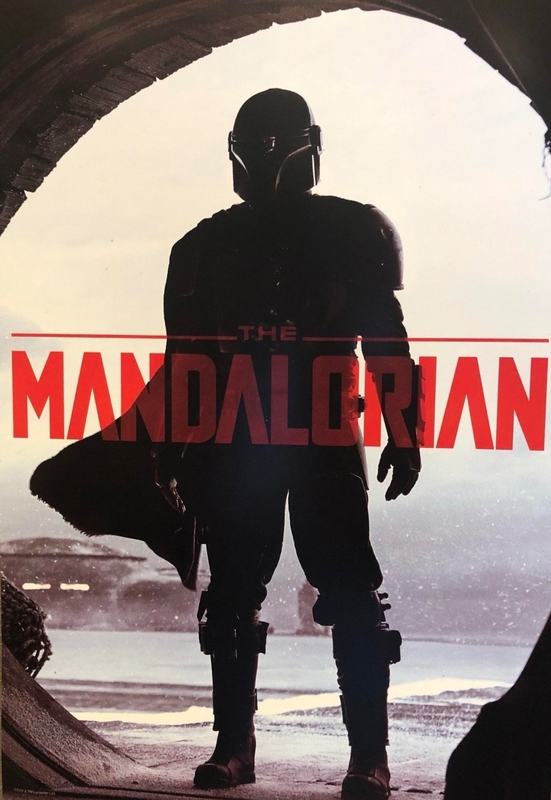 That image would get a bit damaged if a renowned bounty hunter is a Mandolorian. 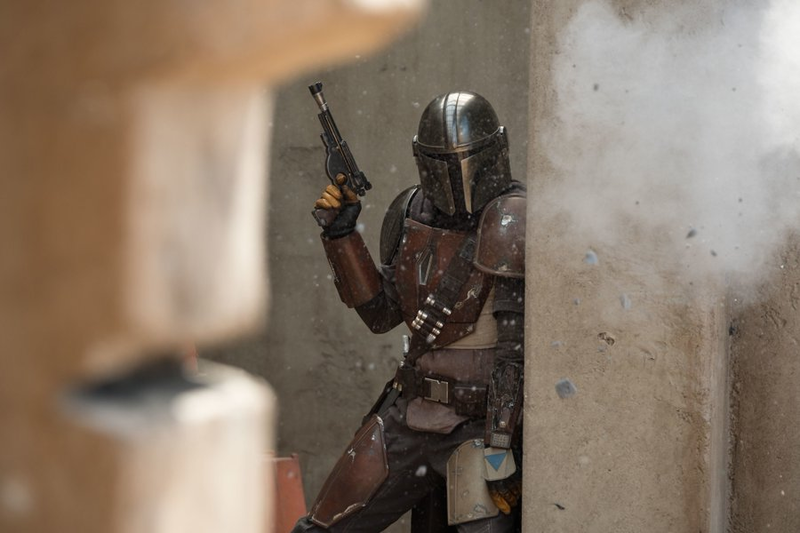 Favreau: "Since I wrote most of [The Mandalorian], I wrote it to fit within our volume, and in trying to keep the scale of it like the first Star Wars film, which was a relatively low-budget affair, even though the effects were spectacular. " Favreau: “What's helpful now is that game engines that are built for gaming and drive VR are getting to the point where there's enough code in there to emulate all of these analog aesthetics that you would see when you were really moving a light around. 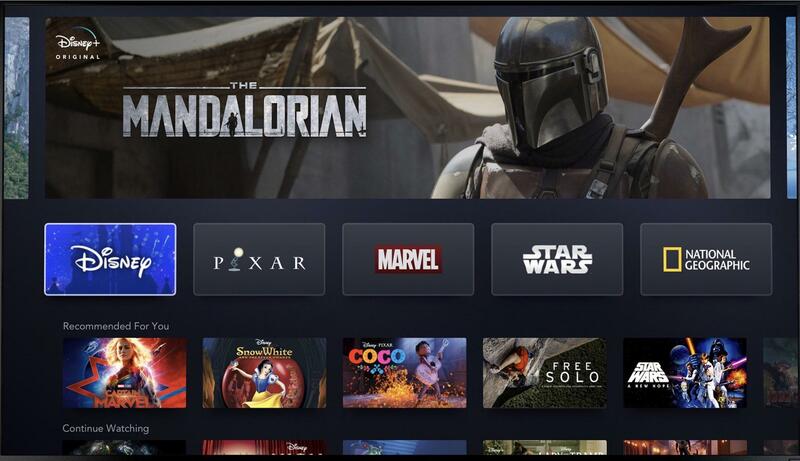 So to some extent, we had it on Lion King—that was Unity on The Mandalorian, the stage set you visited me on—we ended up using an Epic game engine with these new Nvidia video cards for gaming. There's enough processing power to get all of these lighting effects so that you're actually seeing [it] in camera. You wouldn't have to explain to a DP, you could actually have him see it, so when I move the light, it reacts like they do in the real world. " Favreau: “What's helpful now is that game engines﻿ that are built for gaming and drive VR are getting to the point where there's enough code in there to emulate all of these analog aesthetics that you would see when you were really moving a light around. So to some extent, we had it on Lion King—that was Unity on The Mandalorian, the stage set you visited me on—we ended up using an Epic game engine with these new Nvidia video cards for gaming. There's enough processing power to get all of these lighting effects so that you're actually seeing [it] in camera. You wouldn't have to explain to a DP, you could actually have him see it, so when I move the light, it reacts like they do in the real world. " This is really fascinating, and makes good sense as well. You should watch Star Wars: A New Hope, I hear its pretty good. I love Werner Herzog’s voice over. 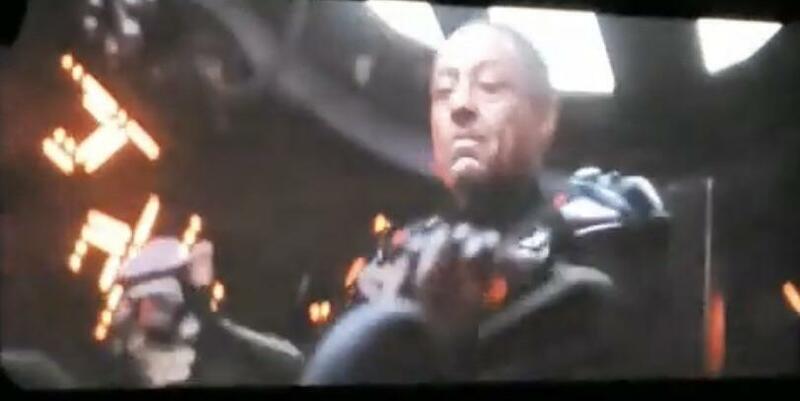 Giancarlo Esposito who I loved in Breaking Bad in the cockpit of an Imperial ship. I love that in his heart Jon Favreau is a Fanboy as well. Mandalorians who are not THE Mandalorian. 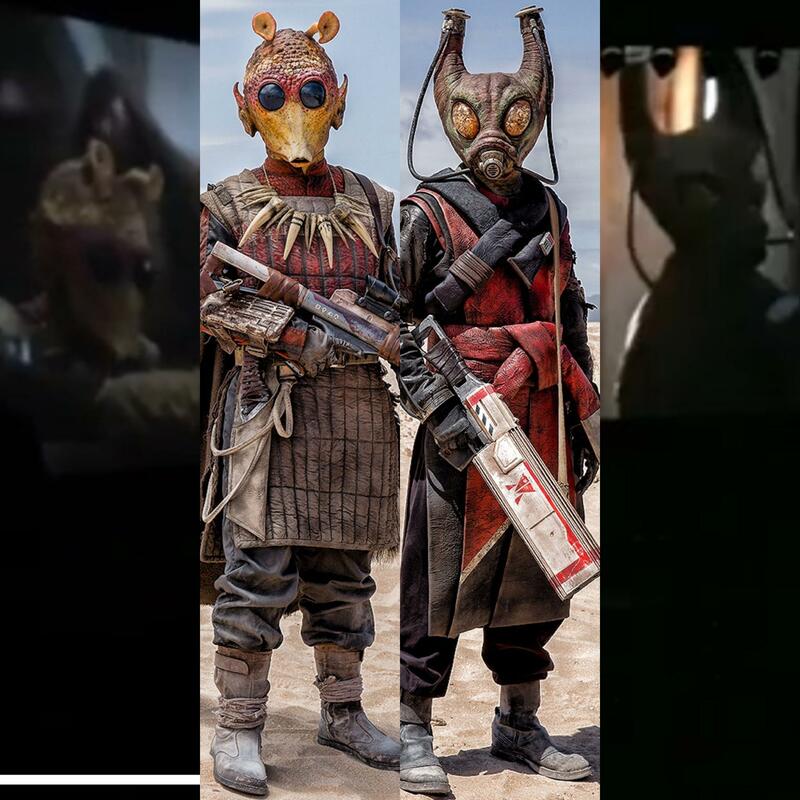 Two of Enfys Nest's Cloud Riders look alikes in The Mandalorian footage. My fellow 501st on the set, proud of you guys and gals!! Yeah absolutely. “Adult” for me means intelligent and nuanced on a level above a child’s comprehension/experience, not “contains material unsuitable for children”. Honestly I’m at an age now where I want to be able to watch good TV and not worry about a kid seeing what I’m watching, even if they don’t understand all of what’s going on. This “race to shock” is getting really old. Neat. 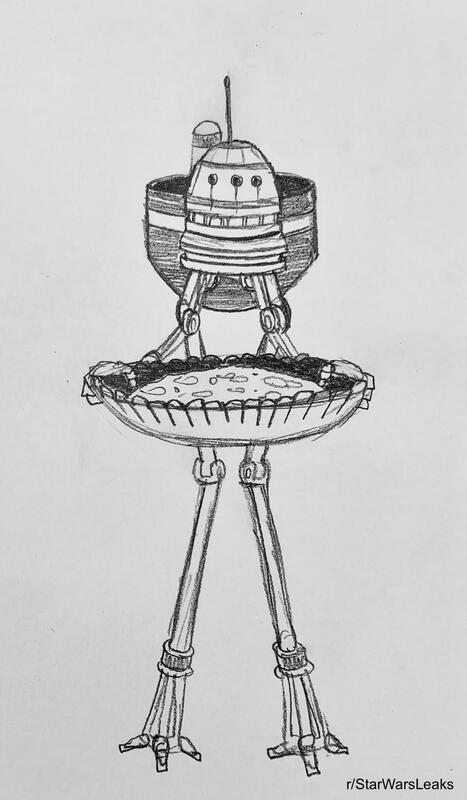 Maybe other IG-86s will start popping up too. 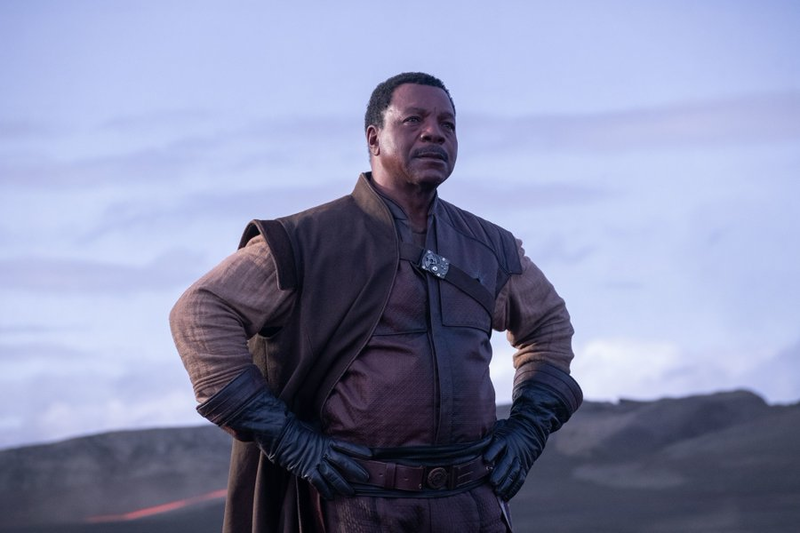 Get yourself some bantha bone and put that on to boil, bit of porg meat, bit of ronto, throw in some sufar greens and a chopped meiloorun , baby you got yourself a stew going.